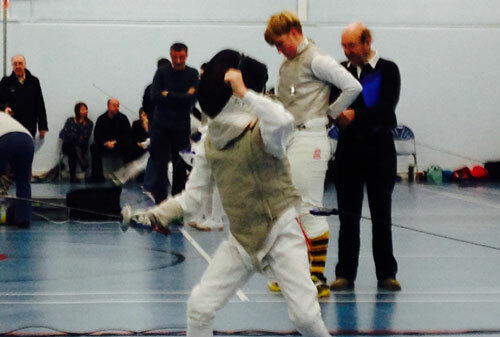 Success for Esme at the Hampshire Age Groups! 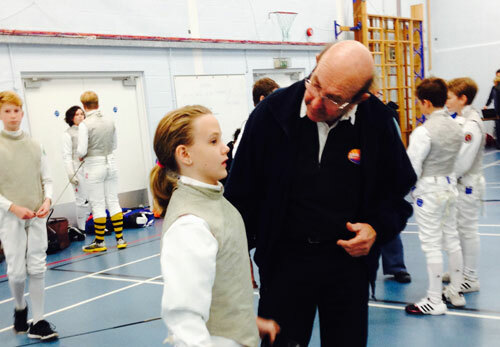 The Hampshire age group competition (11 to 12 years) was held at Winchester during October and Esme Hakes proudly represented Seacourt at this competitive event. 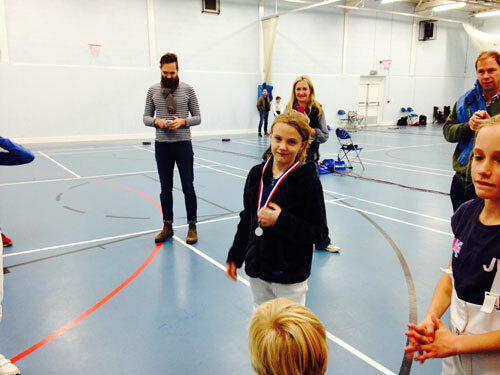 Esme managed to achieve second place in her age group (silver medal). This was her first real competition outside Seacourt Juniors. After overcoming her initial uncertainty at meeting new people, she settled down and fenced very well to achieved a well deserved second place. Esme has been a regular attender at Seacourt for about 18 months/two years.